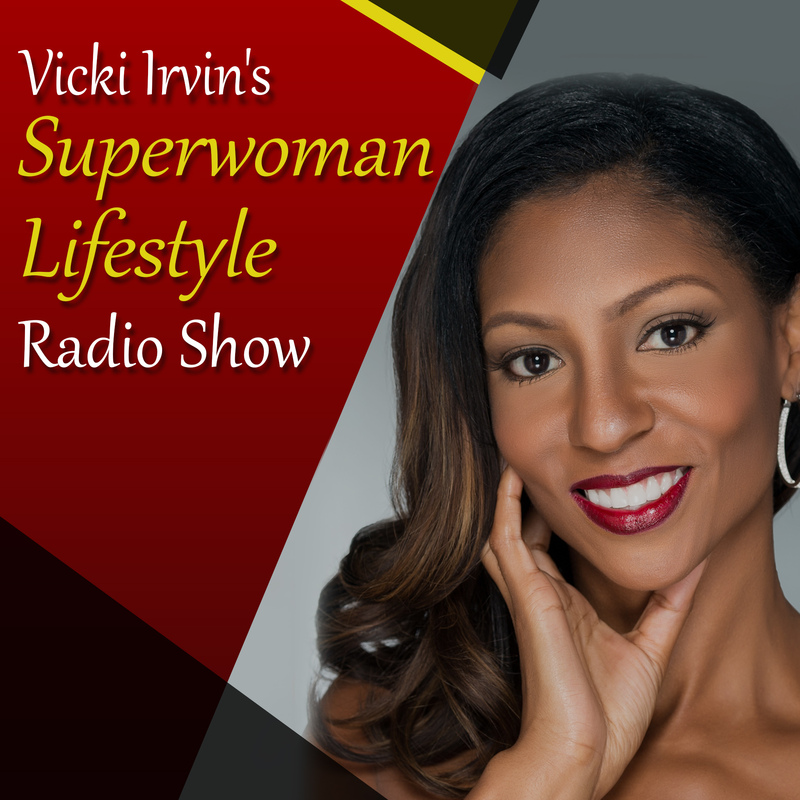 I’m getting super excited, my Extreme Women Entrepreneurs Event is a couple weeks away! I am so proud of all the women who will be attending this event because their lives and businesses are about to change! Nothing beats being in a room full of purpose-driven SUPERWOMEN on a mission to have it ALL in Business, Beauty & Balance! I received an email from a frustrated woman business owner who feels she is communicating effectively with her list of subscribers, but they are not signing up to work with her or buying her products. She says that she consistently markets to them and no matter what, it’s just not working. I know how frustrating this can be, but it’s just not a simple as most people think. Yes, step one is to email your list consistently, this she is definitely doing right. But she showed me a couple of examples of the emails she is sending and I was able to immediately identify the problem. The emails are confusing. She doesn’t stick to one brand, each email there is a new header and new tag line signifying something different about her business. These are the things about branding that DO matter a lot. As I always say, cute pictures, and headers don’t make a person decide to buy from you…you staying consistent on WHO you are and WHAT you do is what helps a person decide you are the one for them. CONFUSED PEOPLE DO NOT BUY! If you find people always asking exactly what you do and needing clarification, then your positioning in the market is wrong and you are KILLING your business. Next, your email marketing cannot be all about YOU and what YOU are doing. Focus on providing solutions to your target market and CLEARLY illustrating the great benefits of working with you, and how it will directly and positively impact THEIR lives. And it always helps to have social proof, people want to see OTHER people singing your praising, rather than you being the only one singing your praises! People want examples of what you have done for others before they invest in you. Lastly, if you are the one deciding what your market wants and needs solely based on your own assumptions and opinions, then you are probably missing the mark. Trying to sell products and services that do not appeal to your market just because YOU think they need it is a fatal mistake. Your job is to find out what your ideal client is craving and wanting. Once they tell you, THEN you go and fulfill that need for them. There is nothing worse than creating a product you THINK your audience wants only to find out not one person was interested. BIG waste of time and money (been there done that). People are making thousands and even millions of dollars by learning the art and science of effective email marketing. Simply being articulate and having good grammar is NOT going to cut it. In business, it’s all about the psychology behind what makes a person say yes or no to you. It’s a skill set you MUST acquire or you will be sending emails forever that get little to no response from your market and that is no fun! 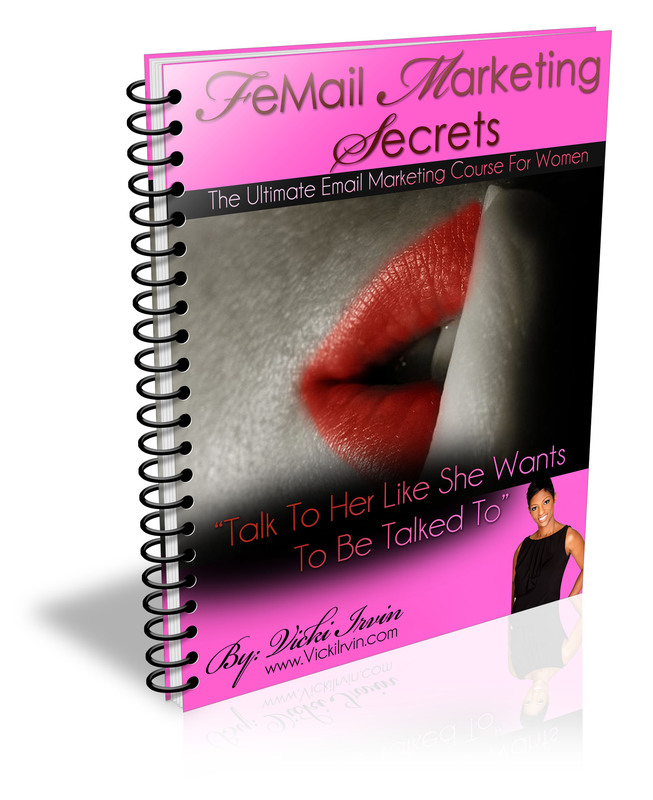 As a BIG bonus, I’m giving VIP attendee’s of my Extreme Women Entrepreneurs Event a complimentary copy of my 6 week on line email marketing course that is designed to show you what to say and how to say it for increased profits.